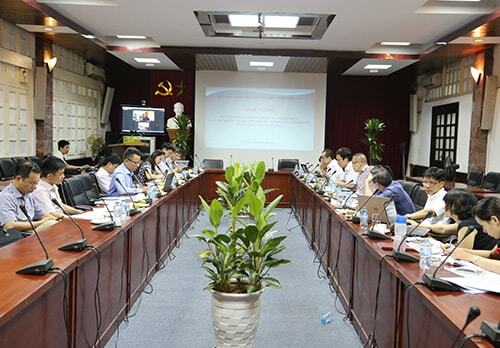 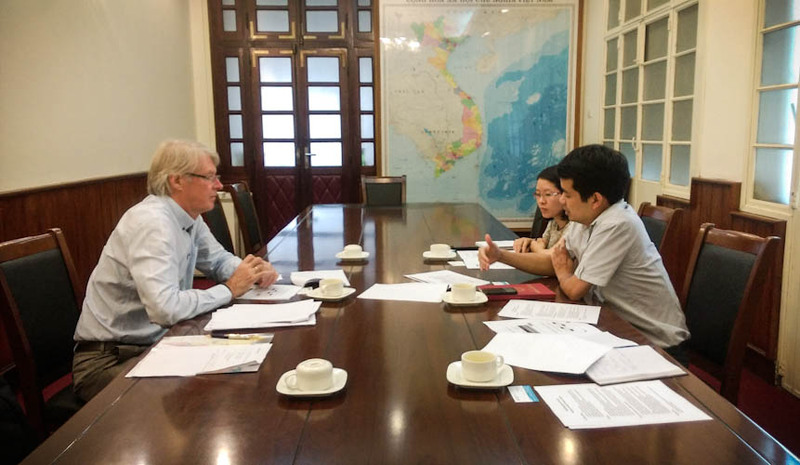 On 7th May 2016, Ta Quang Buu Committee has organized the final meeting and decided 3 scientists who are the authors of outstanding research outcomes of basic researches in the fields of natural sciences and engineering. 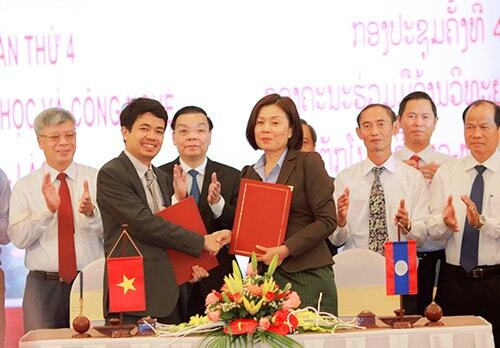 On 11th May 2016, Ministry of Science and Technology signed Decision no. 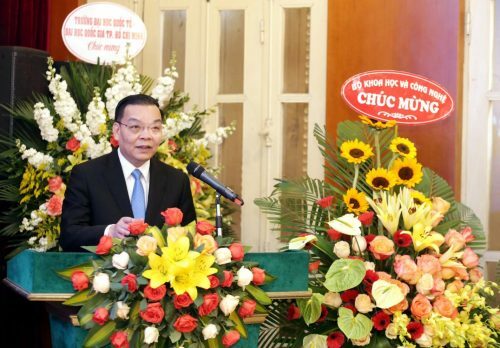 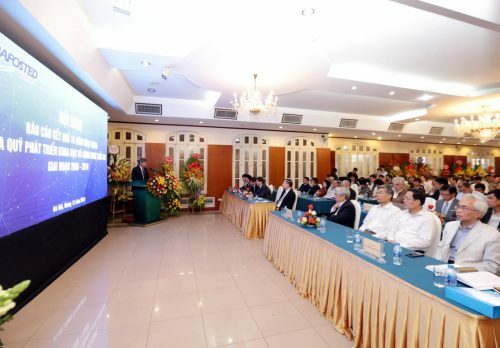 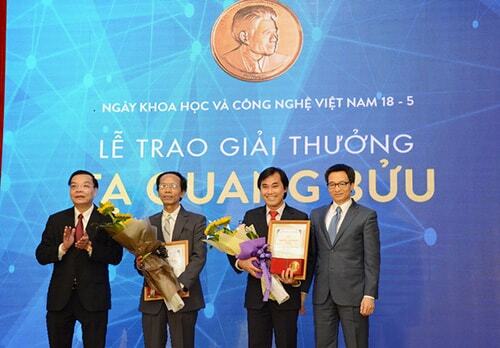 1091/QĐ-BKHCN awarding Ta Quang Buu Prize for the above mentioned scientists, including 2 prizes honoring authors of outstanding science publications awarded for Prof. Dr. Nguyen Van Hieu (ITIMS, Hanoi University of Science and Technology), Assoc. 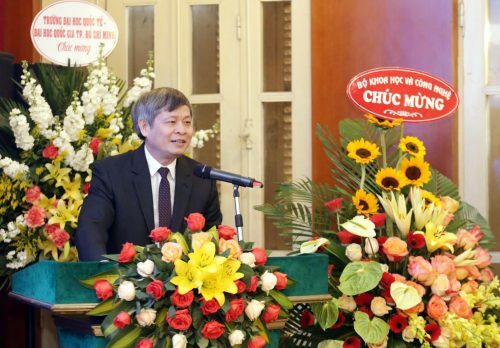 Prof. Dr. Nguyen Ngoc Minh (University of Sciences, Vietnam National University – Hanoi) and the another prize honoring young author of outstanding science publications awarded for Dr. Phung Van Dong (Institute of Physics, Vietnam Academy of Science and Technology). 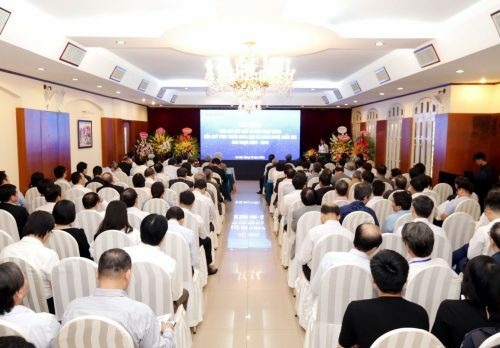 The ceremony is being taken placed on 18th May 2016 at MOST’s headquarter. 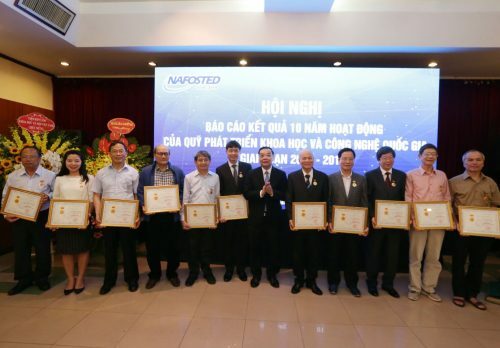 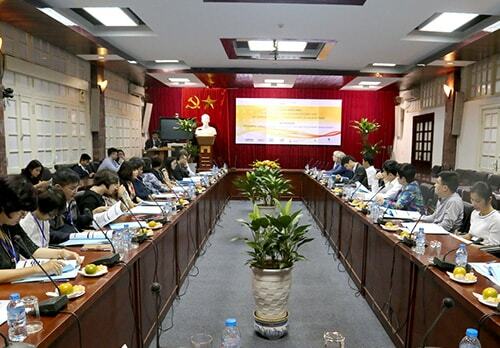 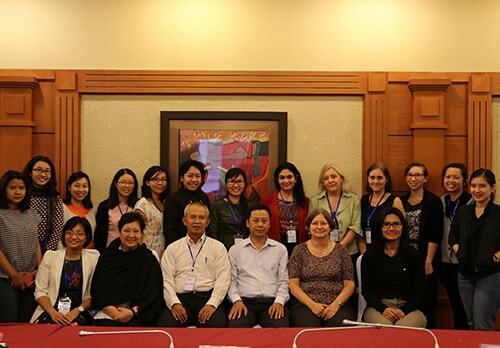 From 11th -13th May 2016, representatives of NAFOSTED participated in STI Days event hold in Hanoi. 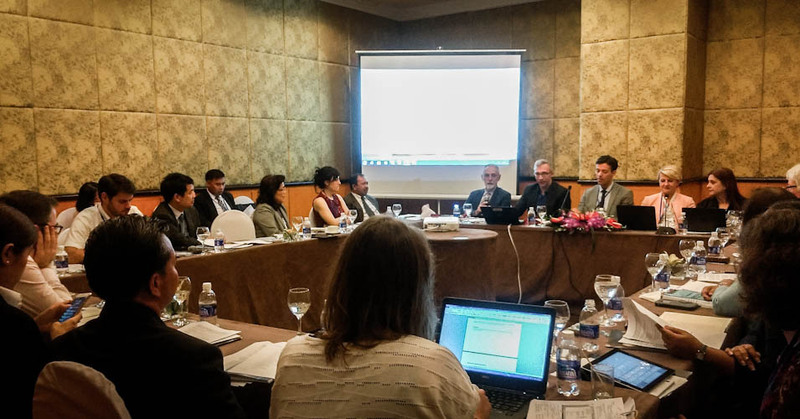 For the first time, NAFOSTED attended in a closed meeting for science and technology funding agencies from Europe and ASEAN (also called SEA-EU-NET). 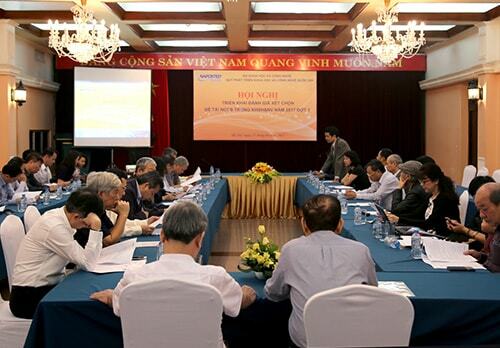 It succeeded SEA-EU-NET’s 2 previous meetings. 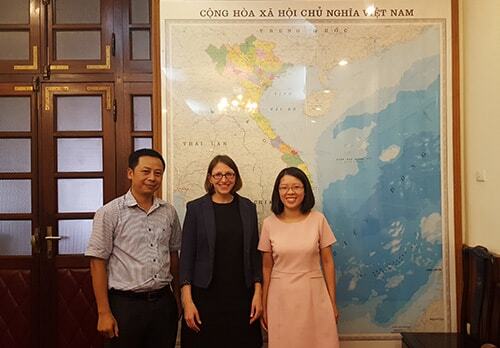 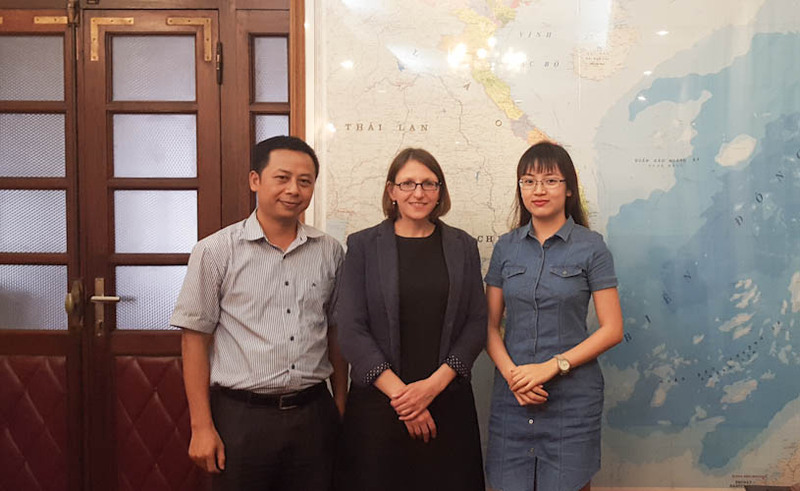 The meeting of SEA-EU-NET discussed the feasibility of a joint funding scheme, operation procedures, fields of priority and financial contributions between Europe and ASEAN. 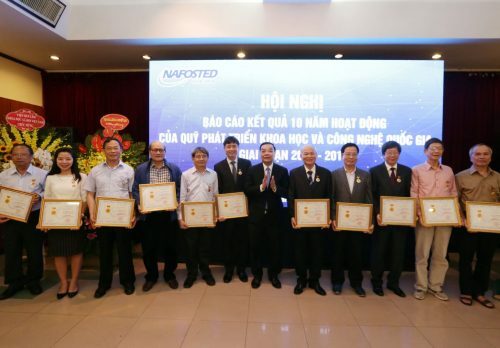 In May, NAFOSTED has organized meetings with 5 European funding and consulting organizations for science and technology whose representatives are participating in STI Days event, including: Swiss National Science Foundation (SNSF), Alexander von Humboldt Foundation of Germany, Research Council of Norway, EU Commission và SPI from Portugal. 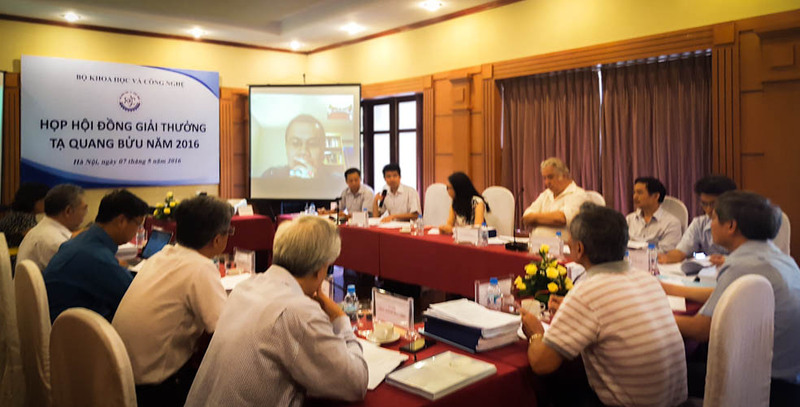 During these meetings, the international parties have introduced their operations, activities, programs, tasks and discussed collaboration and support opportunities towards joint programs, operations and training in the future with NAFOSTED.